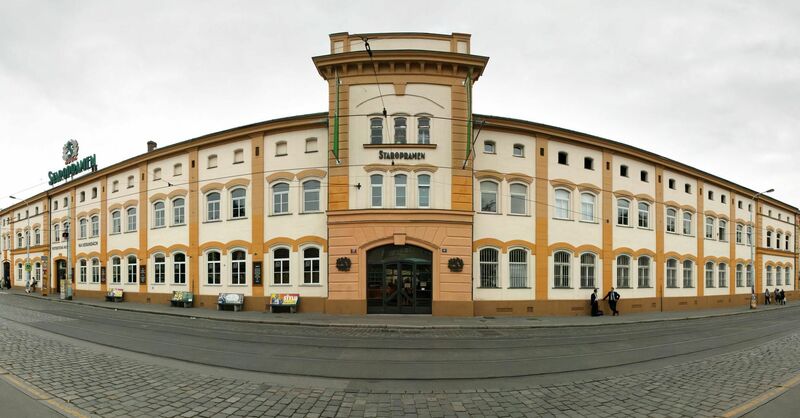 The Staropramen brewery's history dates back to 1869, when it was founded in Smíchov. An important step for the promotion of the new business was the opening of the restaurant Na Verandách (‘On the Terraces’) in the autumn of 1871, still in operation today. From the very beginning the brewery prospered, thanks to the introduction of progressive new technologies, including one of the first bottle filling plants in the Austro-Hungarian Empire or the artificial cooling of cellars and fermentation cellars (the “spilka”.) 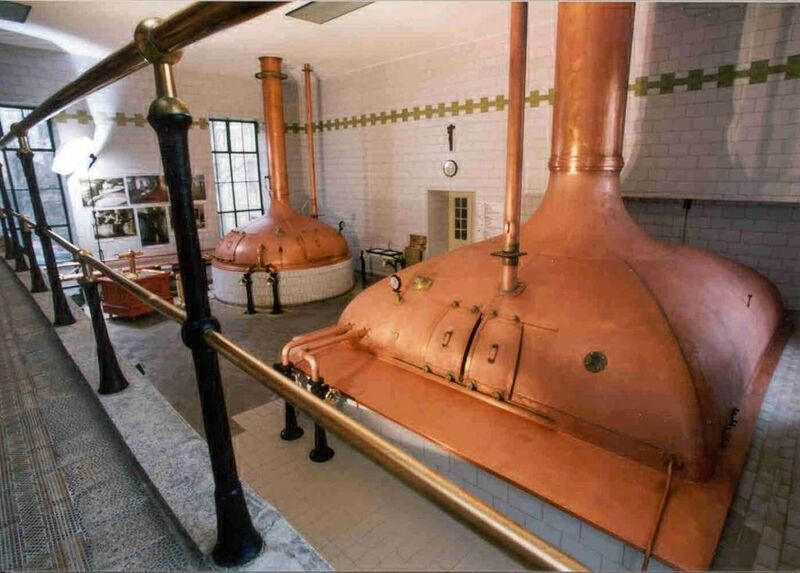 In 1884, the brewery began to brew the Granát semi-dark beer. The brewery acquired its “Staropramen” name in 1913, after one of their beers, and in 1932 it became the largest producer of beer in the country. At present, Pivovary Staropramen s.r.o. (‘Staropramen Breweries Ltd.’.) 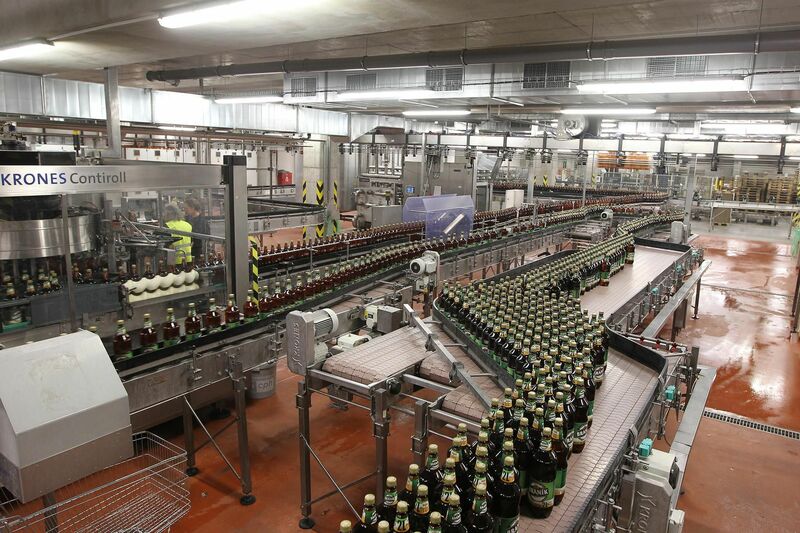 is the second largest beer producer in the Czech Republic. 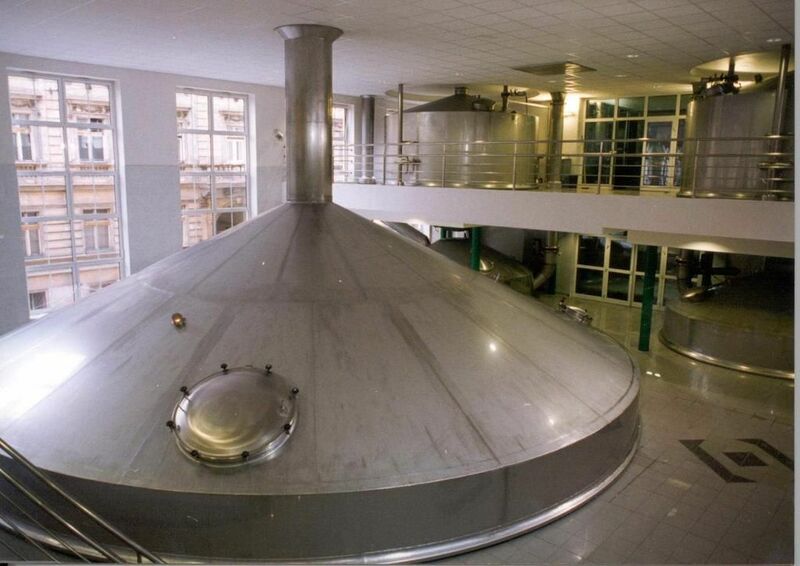 In addition to the Staropramen brand they also operate the Ostravar brewery where beer has been brewed since 1897. The company’s broad portfolio of beers includes other known and traditional beer brands - Braník, Velvet, Měšťan and Vratislav. They distribute the Belgian beers Stella Artois, Hoegaarden and Leffe on the Czech market. The Pivovary Staropramen company has since 2012, been part of the Molson Coors Brewing Company group, which is among the largest brewing companies in the world.